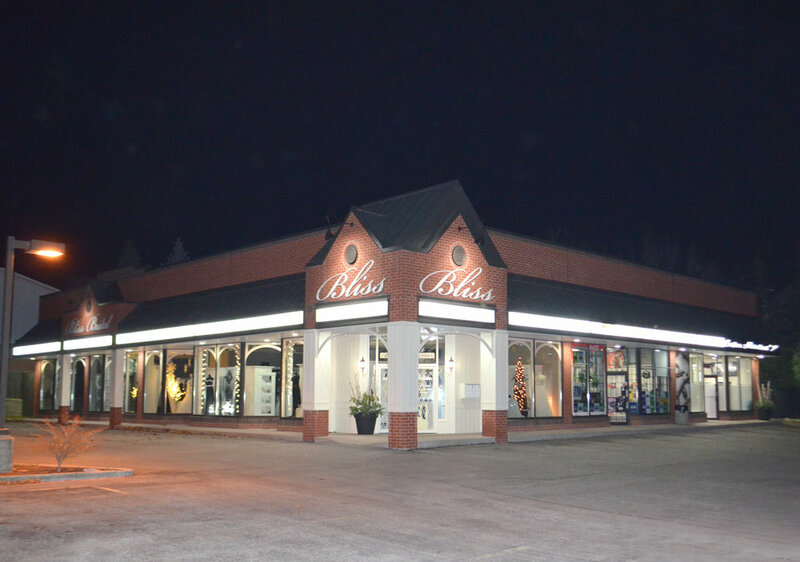 Bliss Bridal Boutique in Whitby has been creating memories in Durham Region for over 14 years. Bliss is the largest upscale bridal salon in Durham and the surrounding area. Our mission is to exceed your expectations. With an incredible selection of wedding gowns and bridesmaid’s dresses, a bright modern, open concept environment, personalized customer service, topped with a best value guarantee, we are confident that we can earn your business.